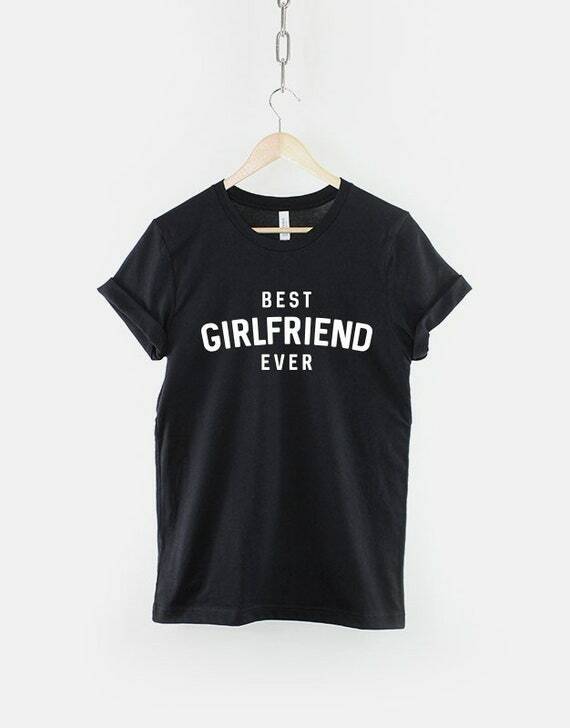 We have featured a great collection of personalised Valentines gifts for her which is available to buy from Etsy and Zazzle. 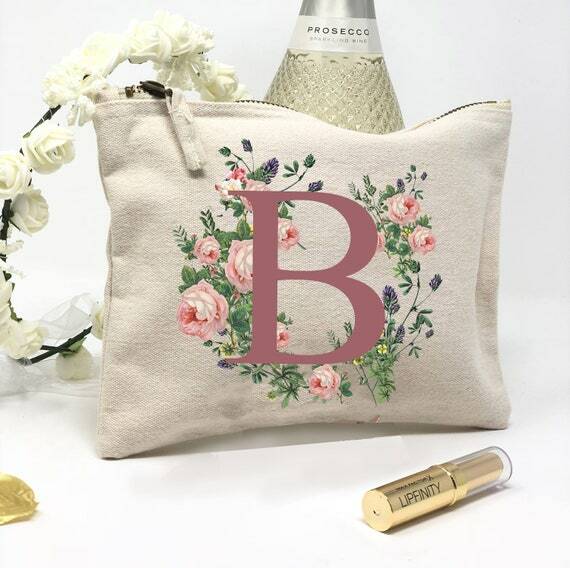 Customise a number of products with a sweet little message and/or add her name to make an adorable personalised gift. 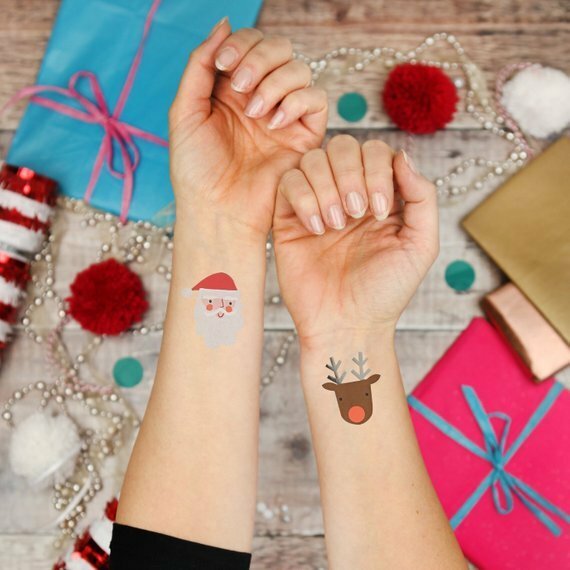 Zazzle and Etsy offers thousands of products with a huge collection of cute and unique designs, you are sure to find that perfect gift for her. Aside from Valentine gifts, Zazzle also offers beautiful and Valentine cards. 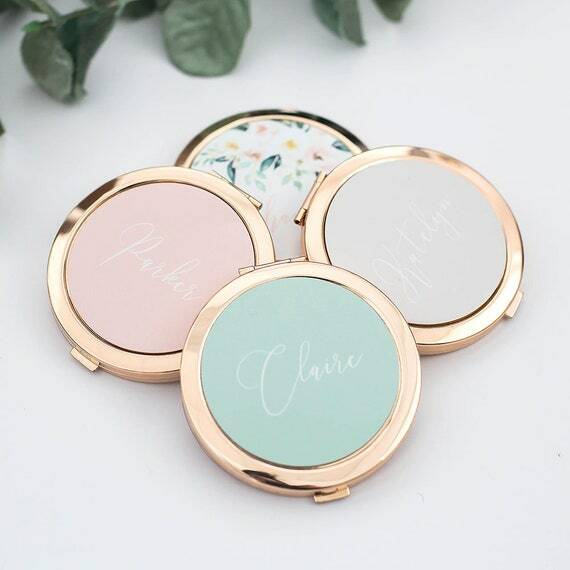 These personalised compact mirrors are available in different designs from a beautiful floral design to solid colour. Simply choose the design that you want and add her name! 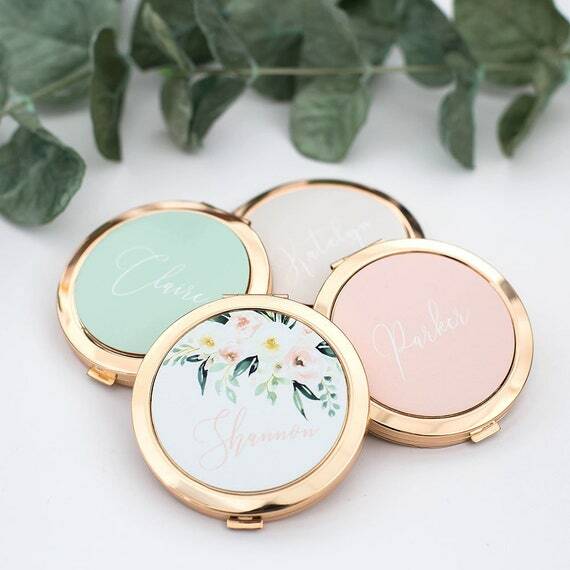 This vintage floral makeup bag is perfect for adding her inital to! 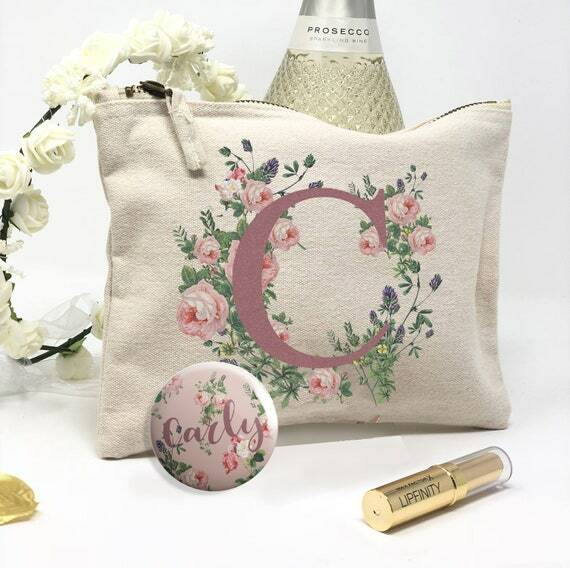 This makeup bag can also be bought as a set that includes this makeup bag and a personalised mirror. 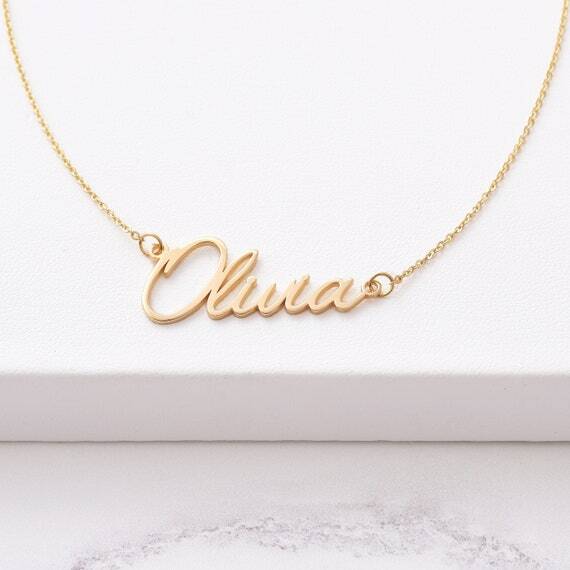 A beautiful gift idea for Valentines is this personalised gold name necklace from Etsy. 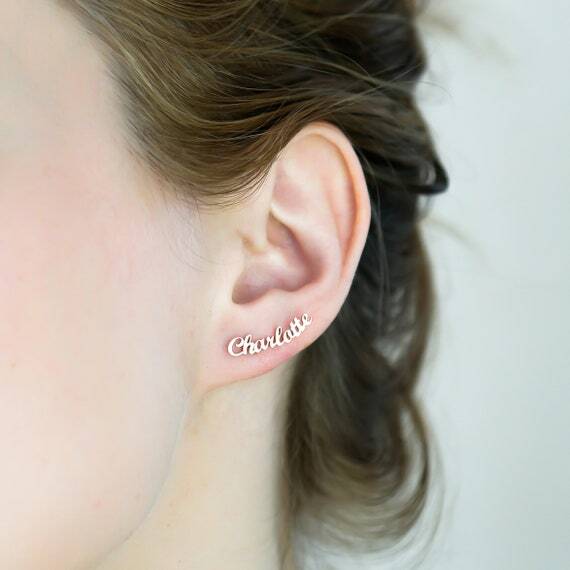 Personalise to include her name and choose from different fonts and the finish of the necklace. 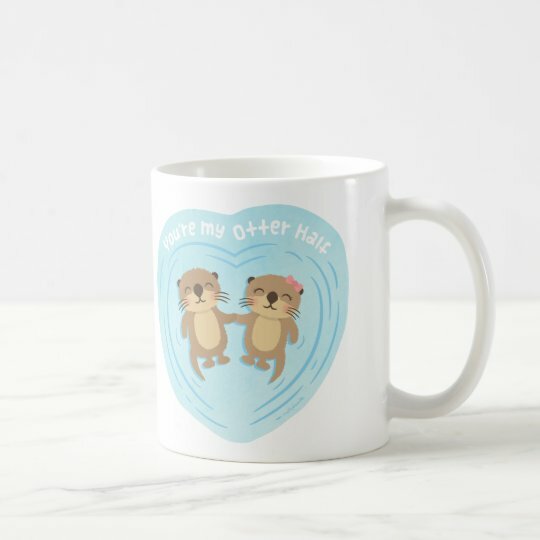 This otter mug is adorable and ideal for showing your love this Valentines! 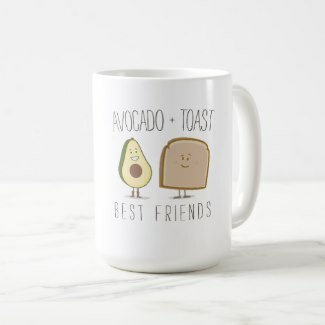 This mug is perfect for using at work to show people how cute it is! Add your favourite photo of you both to this cushion to make a cute gift for Valentines day! You can personalise the front and back of this cushion and add text if you wish to include a sweet message! 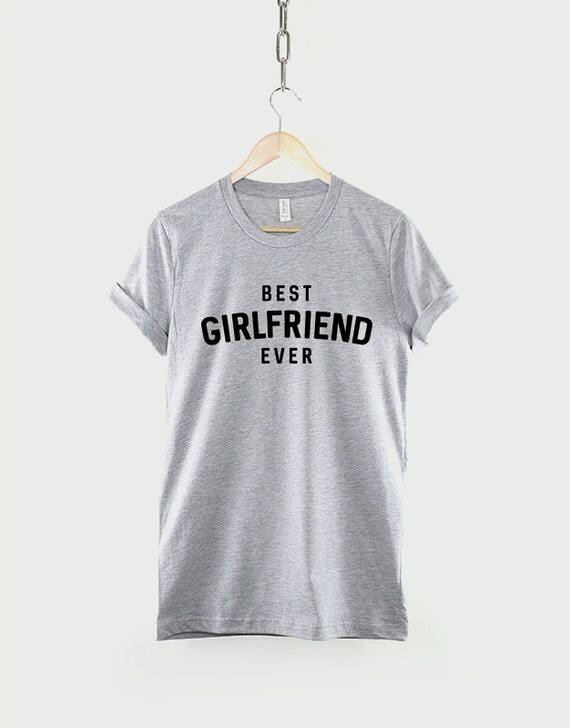 Show your love with this “best girlfriend ever” t-shirt from Etsy! Don’t forget to choose the colour and size of this t-shirt! Looking for jewellery to give for Valentines? 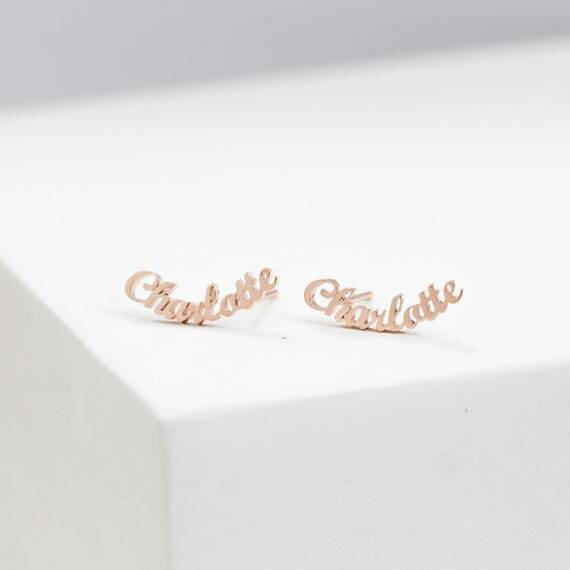 You can customise these earrings to include her name which would make a cute personalise gift for that special someone! Take a look above at the personalised name necklace that we’ve also featured! 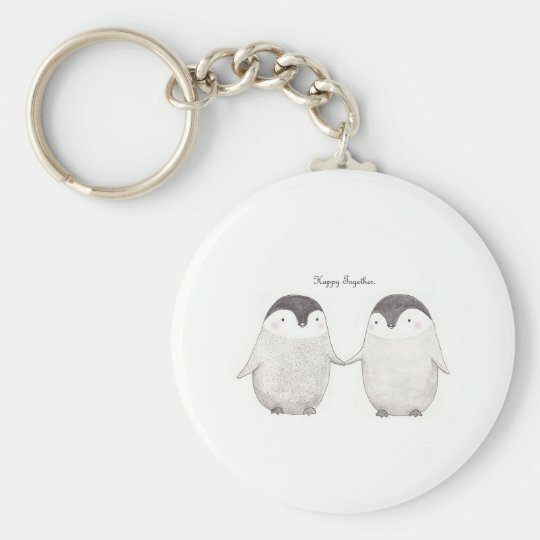 Cute penguin keyring, ideal for adding to her key collection! This is a little sweet gift to show your love on Valentine’s day!